The Smith Mist Eliminators are designed for use in air handling systems requiring the collection of oil mist or water droplets. Oil mist in return air is often found in production machine shops. In supply air, water droplets may occur as a carryover from cooling coils and evaporative media or unevaporated moisture downstream from humidifiers. 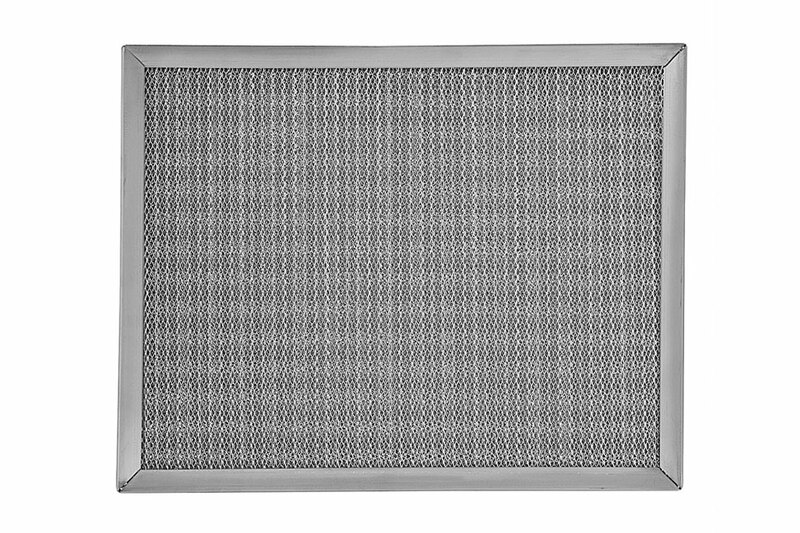 Designed much like the mesh filters, these 2″ filters contain 10 layers of media, both expanded and screen media. The filter is enclosed in a heavy frame and contains at least 3 holes on both the top and the bottom to allow for proper drainage. The Mist Eliminator is available in a variety of depths from 1” up to 12”. Drawings are welcome for specific applications. 1″ and 2″ Mist Eliminator filters are available for custom order in sizes as large as, and even larger than 650 square inches. Any custom filters longer than 30″ are subject to additional charges.